Canyon's young freerider, Ludo May, has continued to show off his home town of Verbier and the ever expanding bike park above the town via his riding videos. 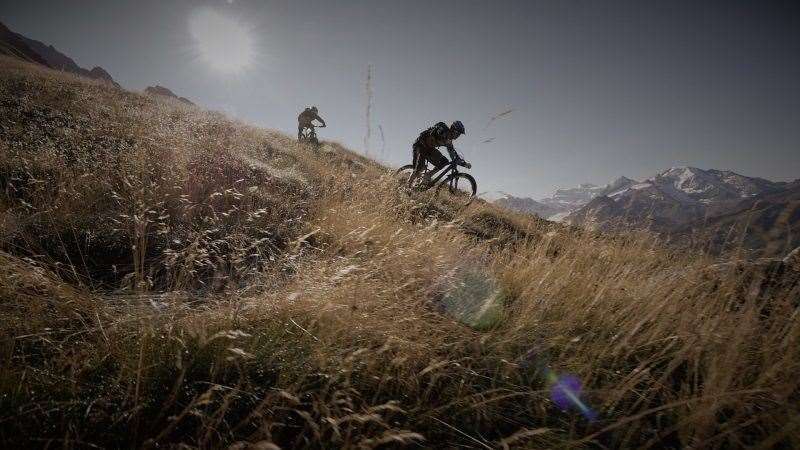 But instead of gazes into the distance, slow motion and super slow motion filming, he and photographer Nico Falquet have a lot of fun filming in the mountains. Their latest video really highlights the immensity of the mountains they get to play with in Verbier Bikepark.